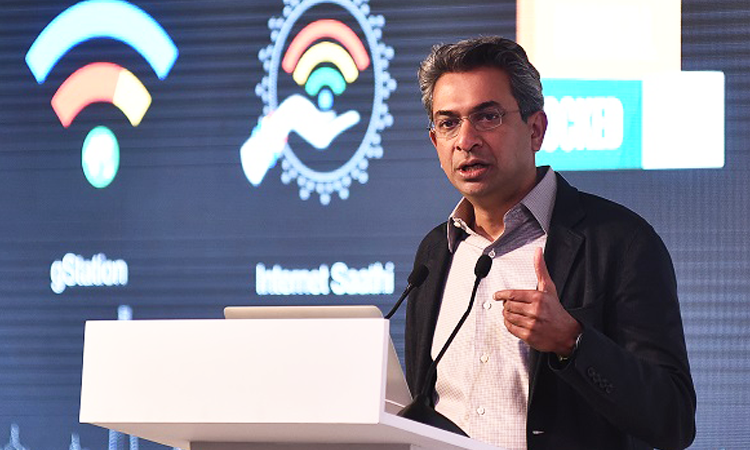 Rajan Anandan has been Google India managing director since 2011 and was given the additional responsibility of Google's Southeast Asia business recently. He is one of the most prolific angel investors in India and has invested in more than 70 companies including Druva, Capillary Technologies, WebEngage, DataWeave, Instamojo and Frrole. A mechanical engineer from Massachusetts Institute of Technology and a postgraduate in engineering from Stanford University, Anandan started his career with consultancy firm McKinsey & Co. He worked there for a decade and rose through the ranks to become a partner. Anandan then worked closely with Dell founder Michael Dell as his executive assistant before taking up other roles. Angel funding in India has stagnated in recent years. What do you think of the angel investment ecosystem? Investing in any sector goes through cycles. Angel investing is no different. The sentiment was subdued in 2017 but this is good. We got back to normal in the ecosystem. Valuations are more reasonable, companies are making more progress with a lot less capital and many new ideas are targeting new areas. Business-to-business (B2B) was back in a big way. Around 50% of all angel deals were in B2B startups. Which were the most attractive sectors for you in terms of angel investment in 2017? One theme that is always consistent for me is B2B. Over half of my investments were in B2B companies. The other big theme was startups building for the next 500 million Indians. This year will see consumer Internet startups in India turn the corner on profitability. A large number of the well-established, mid-size consumer Internet companies will become profitable by the end of 2018 and we will likely see the beginning of the Indian Internet IPO wave towards the end of 2018. This wave will go for many years. Hence, the animal spirits (for consumer Internet startups) will be back by the end of 2018. Do you see good-quality startups coming up? Quality improves every year. The quality especially improves in tough years...2018 was the best year so far in terms of quality. Personally, will you accelerate your investments next year? I always maintain the same pace of investments, regardless of sentiment or cycle. This interview is the first in our InvestorSpeak series in which leading angel, seed or venture investors will share their insights on the startup ecosystem in India.